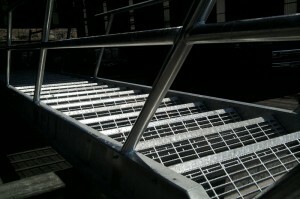 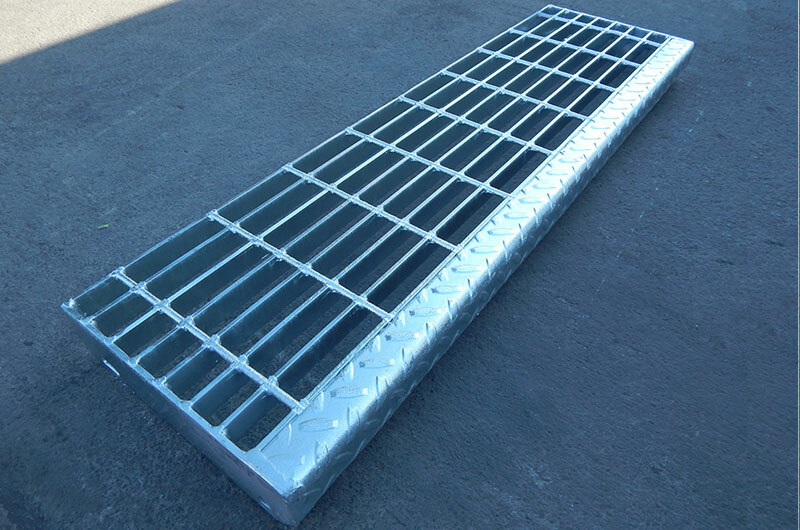 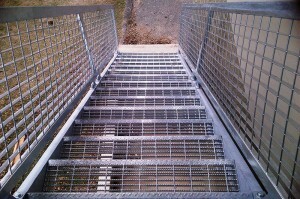 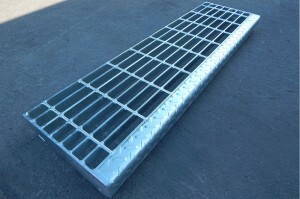 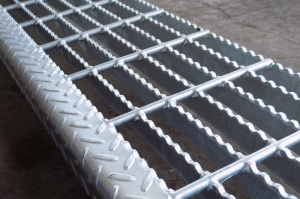 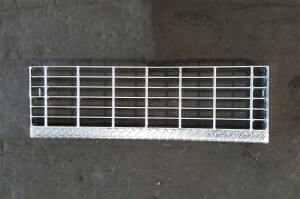 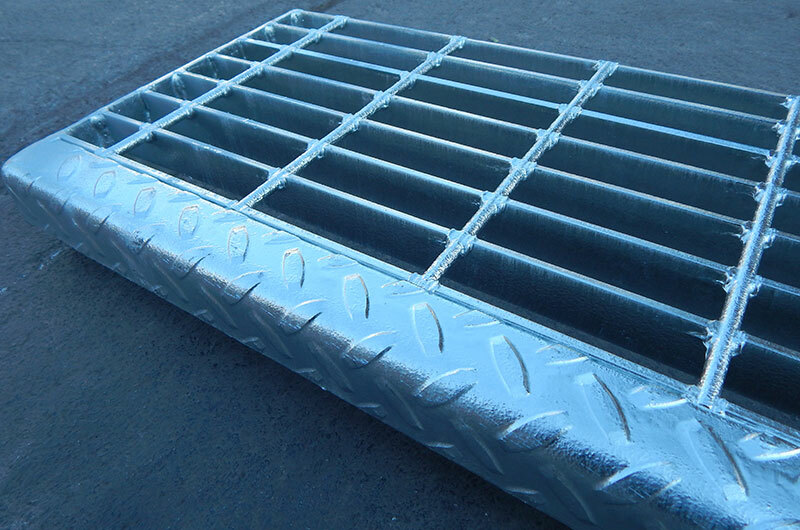 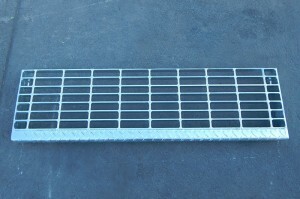 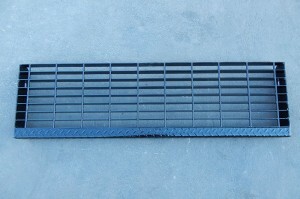 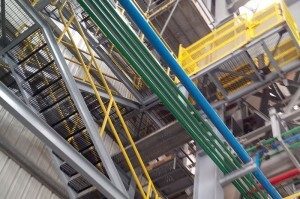 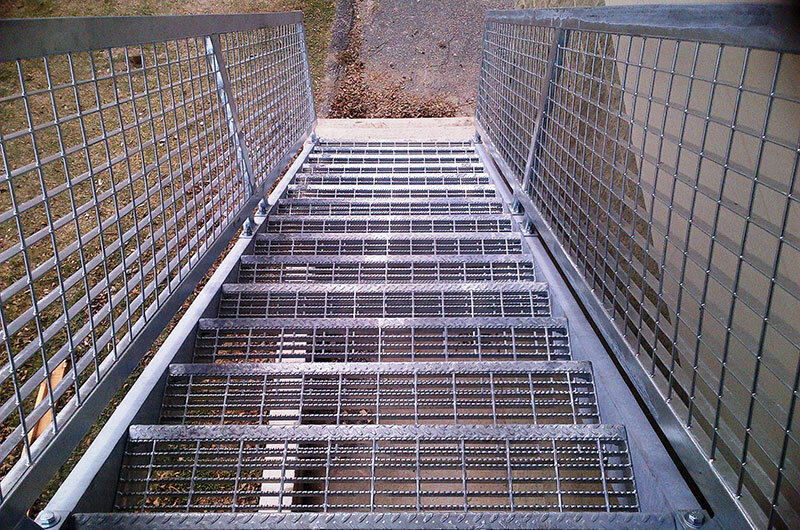 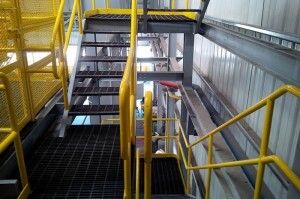 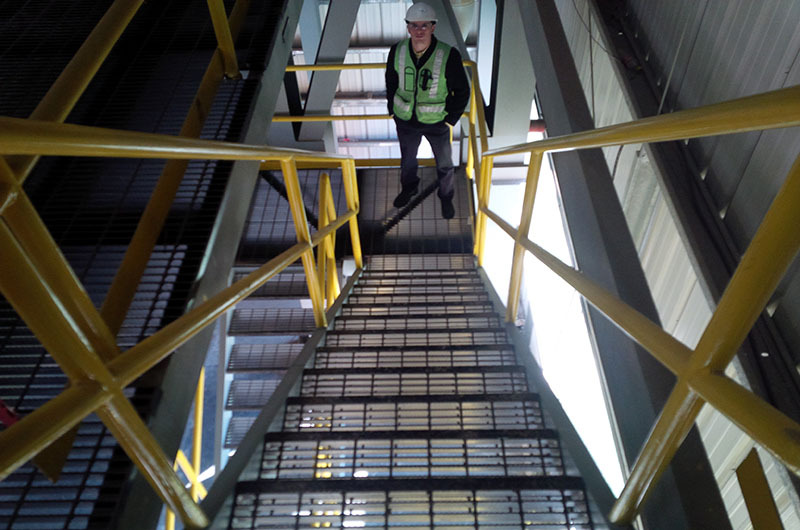 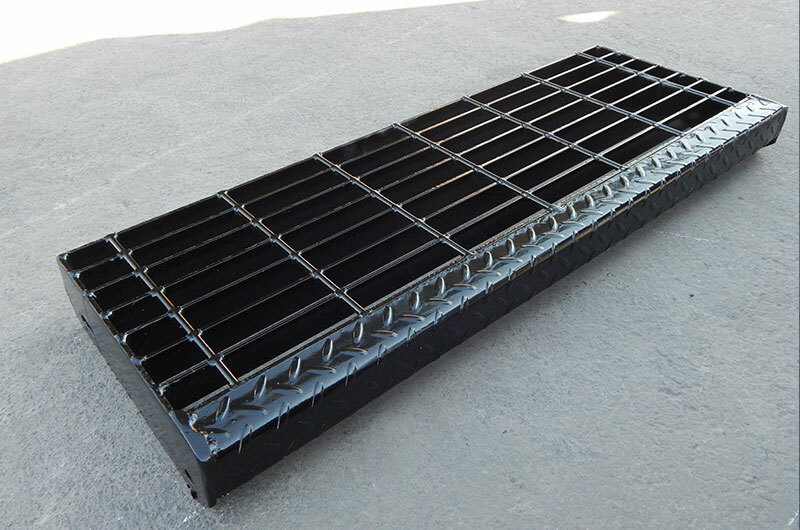 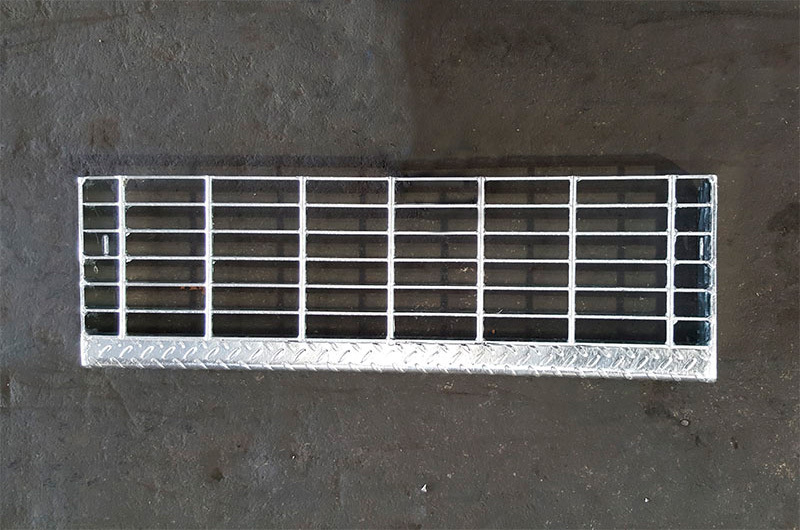 Steel Stair Treads are manufactured with smooth or serrated Steel Bar Grating. 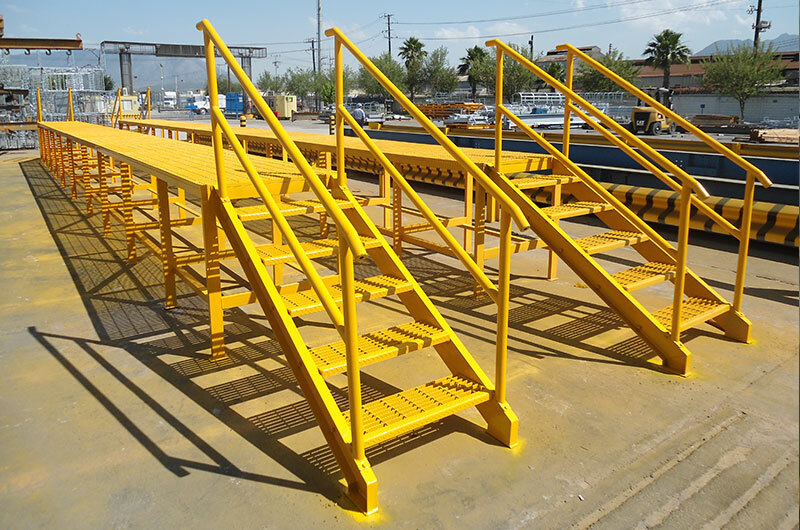 These are manufactured with skid plates and side plates angle fronts. 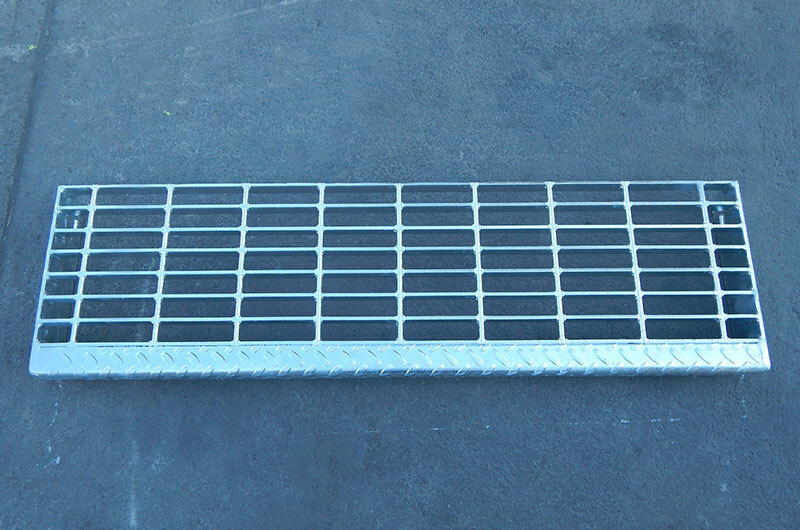 They are quite common and easy to install in the rafters of a ladder. 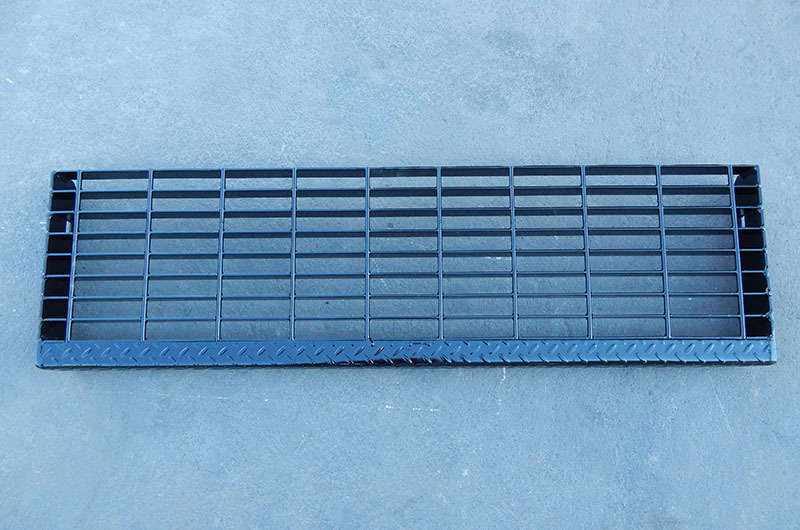 Stair Treads have 8-9/16″, 9-3/4″, and 10-15/16″ footprints, but can also be manufactured in different dimensions.